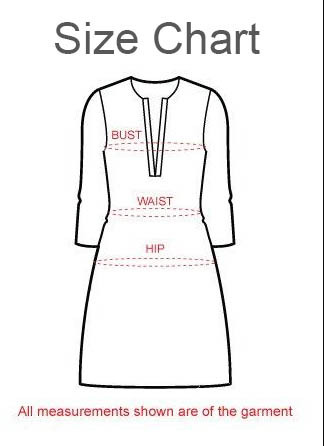 With ‘simplicity’ as its USP; this Graceful As Gray Cotton Mid Length DesignerKurta for Fashionable Women from the designer house of Snehal Creation becomes an essential inclusion for anybody who appreciates comfort. This exclusive kurta made out of cotton offers superior comfort to all and comes with a round neck, neck panel lined by printed grey fabric and red piping and full sleeves cut out of weaved fabric and taped with black. The base of the cotontunic also comes with multiple tapings of varying length and looks nice.